View basket “Complete Poems” has been added to your basket. Dante’s best friend and a major exponent of the Dolce Stil Novo, Guido Cavalcanti has had a lasting influence upon Italian poetry and is best known to English readers through the essays, translations and adaptations of Ezra Pound. Born from the cultural ferment of thirteenth-century Florence, Cavalcanti’s poetry is an extraordinary blend of unorthodox philosophy, sharp psychological insight and dazzling formal mastery. 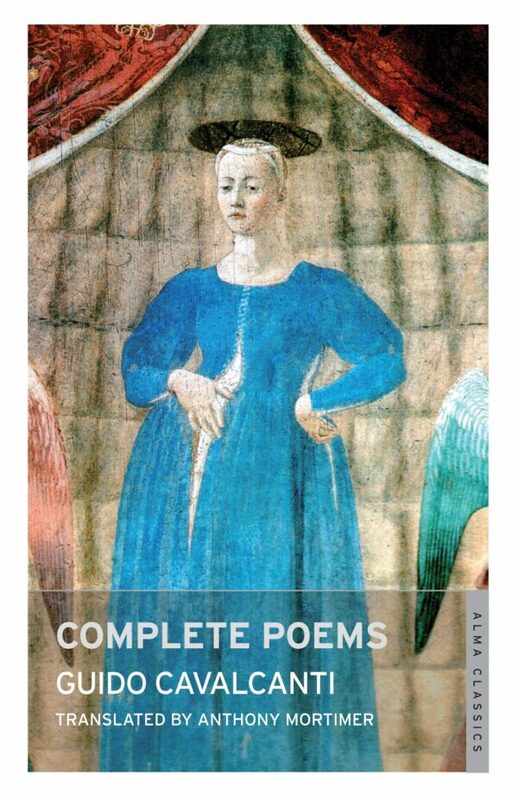 Anthony Mortimer, acclaimed for his versions of Petrarch and Michelangelo, provides a new verse translation complete with notes, critical comment and biographical material: following in the footsteps of Rossetti and Pound, he presents a Cavalcanti who speaks for his own time and to ours. Anthony Mortimer’s translations are both sensible and sensitive, avoiding the pitfalls of cod-medieval cliché in favour of a lucidity and precision in tune with the poet’s style. This lively version demythologizes that extremely sad, brave poem, written when Cavalcanti was dying. Ezra Pound said that Cavalcanti was more modern in his mindset than Dante; this superb rendering gives us all the chance to savour that poet’s tough edge. With all his gravity, he has the secret of lightness. Described by Dante as his “first friend”, Guido Cavalcanti (c.1258–1300) is one of the greatest Italian poets. He is remembered as a leading figure in the group of poets associated with the dolce stil novo (“sweet new style”), a refined form of love poetry. He died in Florence of a fever which he caught during the exile imposed on him for political violence.